“Fife is going through a whisky renaissance. From Lindores Abbey to Kingsbarns, Daftmill to InchDairnie, these distilleries are adding a new chapter to the centuries-old story of Scotch Whisky in Fife. 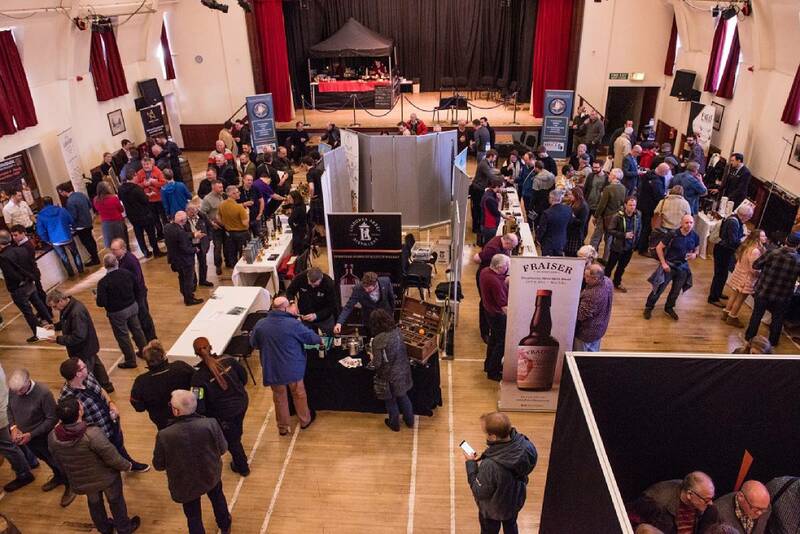 “The Festival was packed with people from across Scotland tasting some of Scotland’s best whisky. It was a superbly organised event that I am sure will be a fixture in the calendar now. “We’re delighted with how the event went and the feedback we received from exhibitors who said it was once again well organised and attended. “We’re really pleased that we were able to continue the success of the first event – there was a good atmosphere and people told us how much they enjoyed the festival. “I’m delighted to see the Festival become an annual event because it really livens up our town and helps put us on the map.“There was an increase in the number of people in town using local shops and cafes during the festival which is a boost for our economy and creates a real buzz about Cupar. Published by Blackburn Communications on March 18, 2019. As featured in Scottish Field and Fife Today.